A guided bomb (also known as a smart bomb, Guided Bomb Unit, or GBU) is a precision-guided munition designed to achieve a smaller Circular Error Probable (CEP). Takbir is a Pakistani Designed Takbir Smart Guided Bomb GBU . Basically there are three parts of Pakistani Designed Takbir Smart Guided Bomb GBU. The front part of Pakistani Designed Takbir Smart Guided Bomb GBU is controlled by Computer Control Group called (CCG). Inside CCG, a device name seeker is installed. 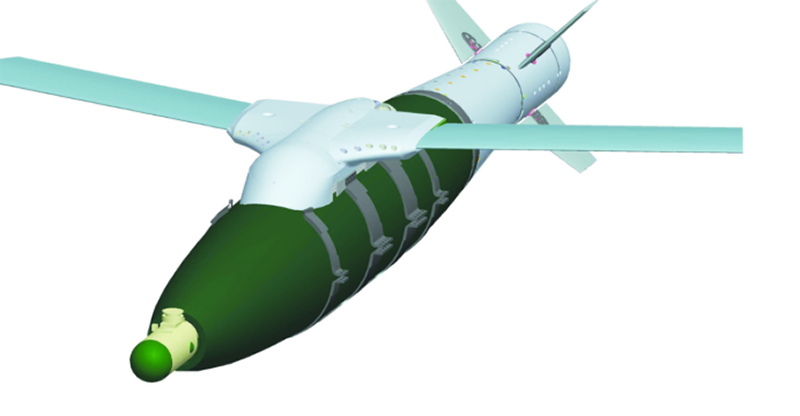 The middle part of Pakistani Designed Takbir Smart Guided Bomb GBU contains 250 kilogram of explosive material, while the rear part of Takbir Smart Guided Bomb contains that system which controls the wings of Takbir Smart Guided Bomb. These wings of Pakistani Designed Takbir Smart Guided Bomb GBU are installed on the upper side of the bomb. The Takbir Smart Guided Bomb fired from fighter jet. After launching Takbir Smart Guided Bomb the opens its wings promptly after opening of the wings of this bomb, Takbir Smart Guided Bomb can fly upto 100 kilometers. In other words Takbir can reach its target by gliding. Why Takbir is called Smart Bomb? Because when it moves forward towards its target it have a capability to put itself away from the anti air craft system of enemy, and it can silently destroy the assests of enemy 100%. For this reason the pilot who fired this Smart Bomb from the fighter jet can achieve the target without entering inside the enemy territory or fly zone. Moreover Takbir Smart Guided Bomb can also be guided via satellite. The role of Takbir Smart Guided Bomb in Pakistani Defence is vital. It is an important weapon of latest era and many countries are interesting to purchase this dangerous Smart Guided Bomb from Pakistan. 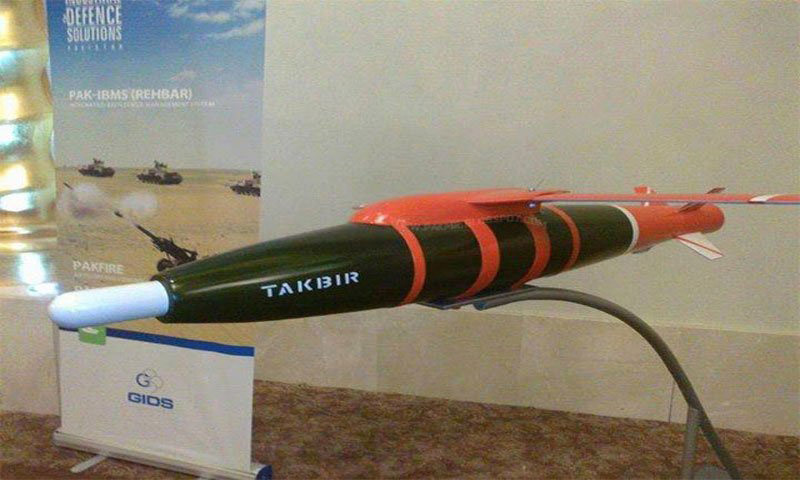 Takbir Smart Guided Bomb was first displayed in Ideas 2014 at the Expo Centre Karachi. On that occasion Pakistan Air Force’s Zubair Iqbal Malik said the bomb had the capacity to hit accurately its target within only seven seconds. We hope that in future Pakistan can sell Takbir Smart Bomb to friend countries.